Grab your lawn chairs and come see Shakespeare in the Park on Saturday, July 21, at Lake Burien School Memorial Park, 1620 S.W. 149th St. in Burien. 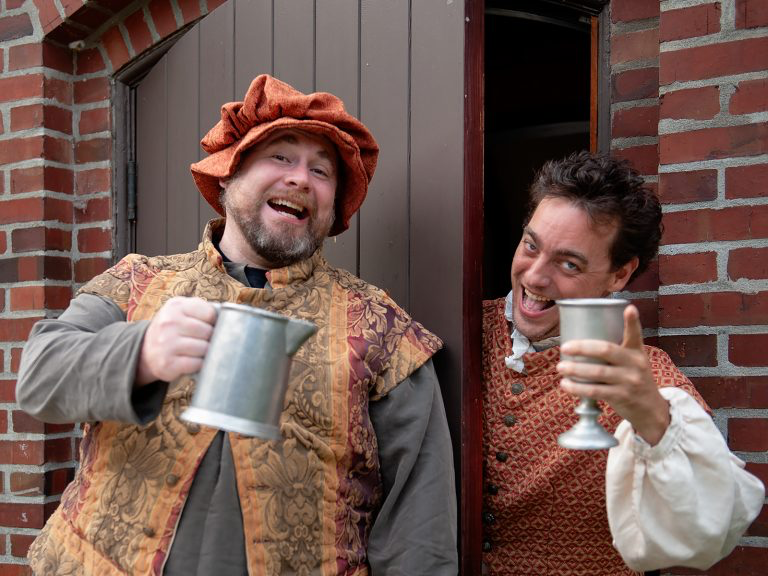 The free performance of “Henry IV, Part 1” begins at 7 p.m. The play is produced by GreenStage and sponsored by the Burien Arts Association. As our play opens, King Henry IV’s reign is not going well, with war in Wales and Scotland and friction with the Percy family. In addition, his son and heir, Prince Hal of Wales, bails on his responsibilities at Court. Instead he hangs out in taverns with ne’er-do-wells, chief of whom is John Falstaff, a charismatic drunkard and bad influence. “When we think HISTORY PLAY, it often brings to mind some challenging production dense with politic,” director Amelia Meckler Bowers notes. In the exciting conclusion, the spat with the Percys comes to a head at Shrewsbury where Prince Hal steps up and takes on Hotspur in a one-on-one battle. Though victorious at Shrewsbury, the war drags on for King Henry. That sets the stage for Part II, which GreenStage will perform next summer. A week later, Alexandre Dumas’ swashbuckling “The Three Musketeers” comes to Lake Burien School Memorial Park, beginning at 7 p.m. The free play on July 28 is also produced by GreenStage and sponsored by the Burien Arts Association.